Operating Room Surgeon identification system. Banobagi Plastic Surgery offers a 1:1 medical system in which the operating surgeon is in charge of the entire procedure, from pre-operative consultations to postoperative care. 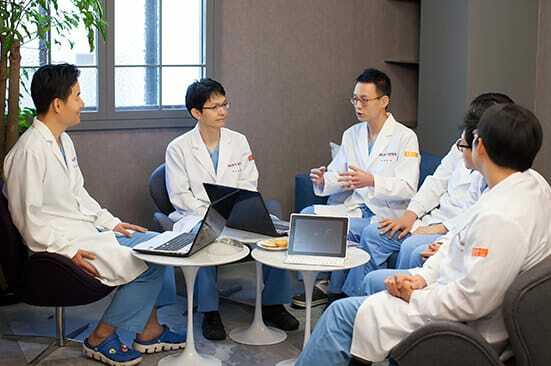 Banobagi has introduced a real-name surgeon identification system that posts the names of doctors and assistants (including anesthesiologists) on the door of each operating room. The philosophy of Banobagi is all about “Detail”. We refrain from making any recommendations for excessive or unnecessary surgery for the benefit of our hospital, and preserve the dignity of our patients first by helping realize the value of beauty and adhering to the basics of medicine. that are necessary for our patients. Be assured when it comes to safety. Banobagi keeps a cardiac defibrillator on site which is essential for cardiopulmonary resuscitation, in order to deal with emergency situations that might occur. 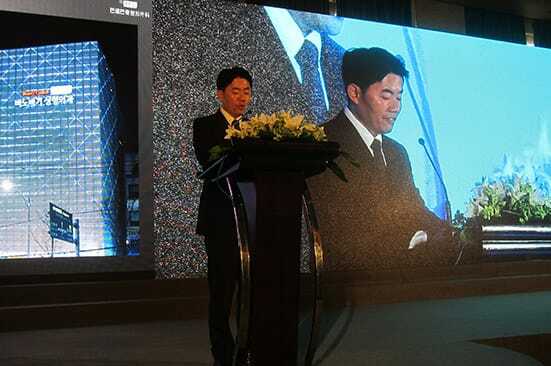 Banobagi is equipped with a large generator and a UPS dual emergency power supply system. The beauty of Banobagi’s research. We at Banobagi, continuously study and research about up to date technology and current best practices and skills. 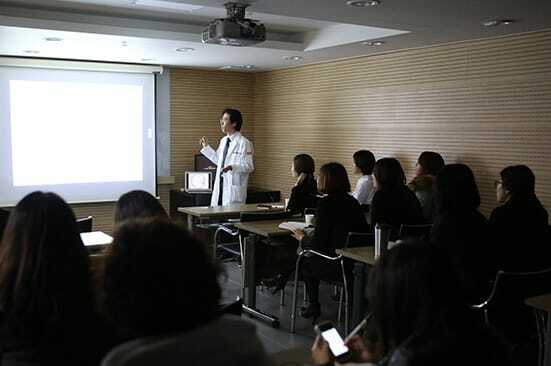 The Banobagi Medical Center staff, composed of plastic surgeons from Seoul National University, are selected according to strict requirements and require rigorous standards to be selected and be systematically trained to meet with patients. Additionally, we conduct regular conference sessions by case, surgical field, and oversee employee training programs to proactively study more in the field of beauty and lead the industry in the use of modern and new technology. 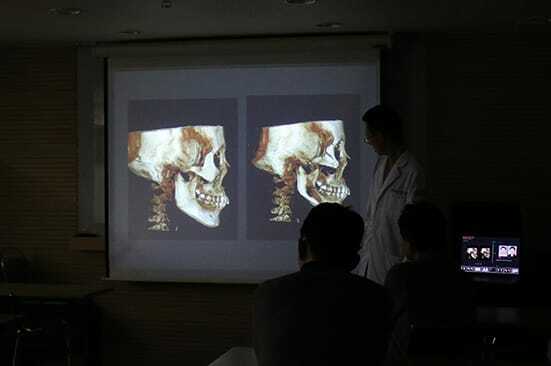 A female patient who underwent surgery 18 years ago in Banobagi, now comes back to us with an adult daughter of her own. 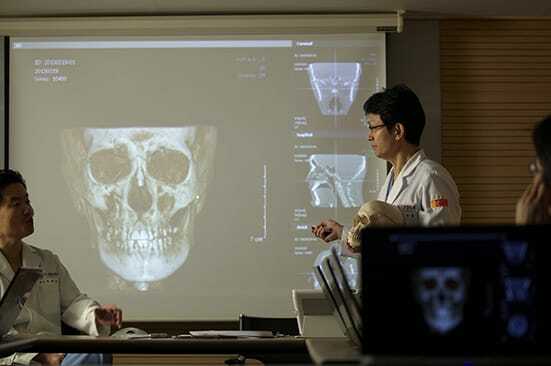 We are a hospital that trusts, thinks and works like a family and considers our patients like family, and that is the driving force behind Banobagi’s growth and success in becoming the leaders in plastic surgery in Korea.Banobagi is like family and a trusted hospital where mothers, for example, can confidently and proudly refer their daughters to, a place where daughters can refer their mothers, a family member to a family member and a place that friends can tell their friends about.